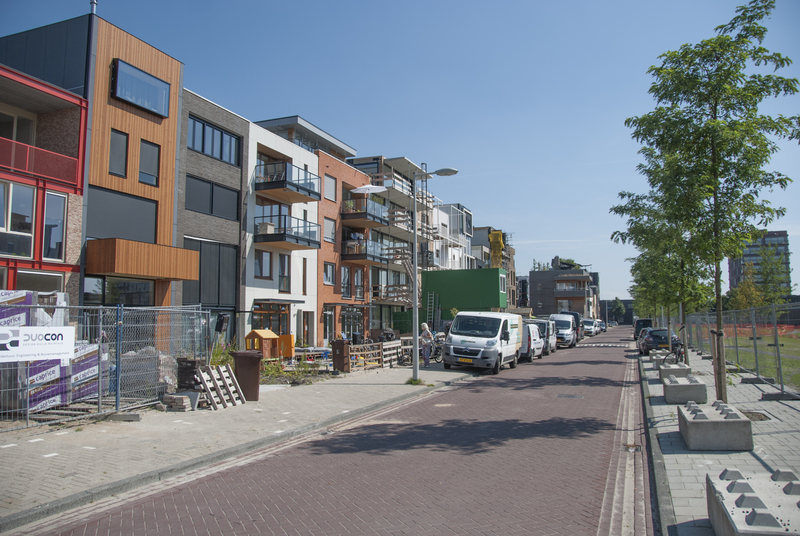 Consensus on effective strategies and partnerships for delivering sustainable urban redevelopment projects in the Netherlands has yet to be reached. Although there is growing expectance of developing real estate in compliance with BREEAM certifications, it seems that scaling up such projects to an urban area level, taking into account far more complex social, environmental and economic issues, is one bridge too far. However, climate-adaptive and circular urban development projects are some examples of how sustainability is taking foothold in Dutch practice. This chapter explores two broad development approaches and corresponding development strategies for sustainable urban redevelopment. It compares promising and contrasting Dutch case studies in Rotterdam and Amsterdam, which serve as examples to understand how sustainable urban areas can be possibly delivered by developing formal and informal public-private relationships. Heurkens, E. (2018) Sustainable urban redevelopment in the Netherlands. In: Wilkinson, S.J., Dixon, T., Miller, N. & Sayce, S. (eds.) Routledge Handbook for Sustainable Real Estate, London, Routledge, pp. 355-367.